Happy holidays Chasers! As we wind down to the final week of 2015, I want to talk about my favorite song lyrics of 2015, song lyric trends, and examine a couple of my own lyrics. I have some thoughts of why this appears to be so and if it is a positive or negative thing. 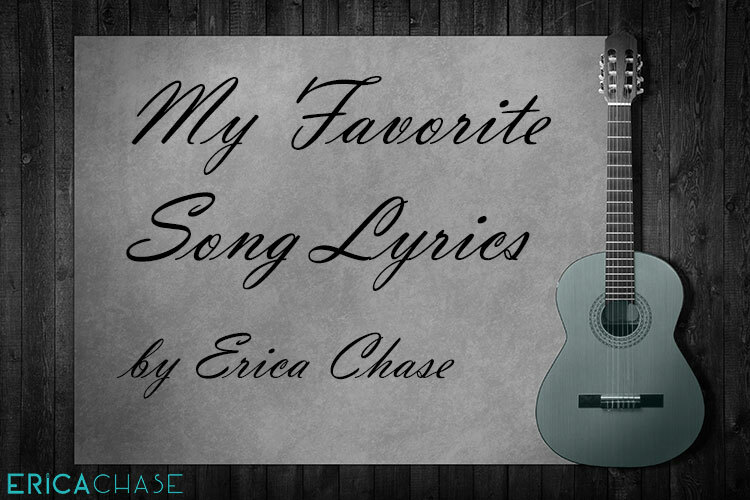 Song lyrics and song meanings have always been important to me, but I shifted my songwriting and lyric writing style when I realized that the point of a good song is to evoke some sort of emotion in someone else, and to have the listener be able to identify themselves in the song lyric. Because I believe this to be true, I think it is important to consider the masses and write words that the majority of people across multiple races and socio-economical classes can relate to. However, I am also aware that certain genres and sub-genres (“Bro-country”, hip/hop “gangsta rap”) use culturally appropriated slang terms, and a good portion of the audience that listen to these songs are aware of and identify with. On that note, there are often song titles, song verses, and song lyrics that may not be grammatically correct and/or spelled properly, but still work within the cultural context of the song genres and the song meanings. When you seek song recommendations outside of the mainstream top 40, there is a plethora of music and song lyrics that are very sophisticated in all of the above 4 genres listed. Although maybe they are not melodically or stylistically commercially designed and therefore do not reach the masses in the same way. I think that is the beauty of creativity: some artists really consider song lyrics like poetry, and each word is incredibly conscious and powerful. Some other artists are more concerned with rhyming and fitting a chord progression and rhythmic pattern to get to the catchy hook. There is no wrong way to create music. However, music that reaches the masses will most likely be universally relatable on a lyrical level. I also believe that sometimes less really is more and if you are trying to convey in a song that you love someone, sometimes it works best when you simply say those three words. Other times, it behooves you as a writer to include a deeper metaphor. But, for me, it always goes back to the feeling: does this song make you feel the longing and heartbreak? Does it make you feel the elation and joy? Or does it move you and make you think about the state of the world?If it does evoke emotion, and if someone can comprehend the music no matter whether it’s a third grader or a 45-year-old neuroscientist, than what’s wrong with that? After all, we are all going through life and music provides our soundtrack. I’ve noticed that when I was younger certain song meanings mean and evoke something entirely different than my current state of being. I honestly believe that a great songwriter aims to be inclusive with lyrics rather than isolating in an attempt to be more sophisticated. Again, I am speaking about mainstream top 40 chart and not music and artists as a whole. My debut single “Paris” actually has some interesting song lyrics within it that I am really happy about with as a songwriter, because I think they help milk the emotion of the song and paint the picture of what is going on. Let me know if you agree and what these lyrics mean to you – I would love to hear!! 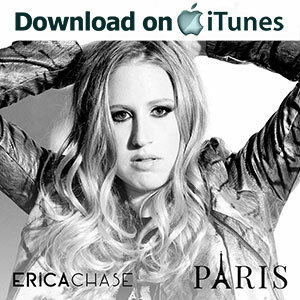 Be sure to download “Paris” on iTunes and watch the official music video on Youtube. Thank you so much for the support and belief. Wishing you all a great holiday and a happy New Year! Go #chasedreams in 2016! !